Broadway Autopark is a 44-unit apartment building in downtown Wichita, with covered parking at unit doorsteps and covered patios on the opposite ends. Built in 1949, Knightley Parking Garage featured twin spiral towers and porthole windows and had the capacity to hold 500 cars. The late 1940s and early 1950s signified the beginning of a BOOM stage in America. 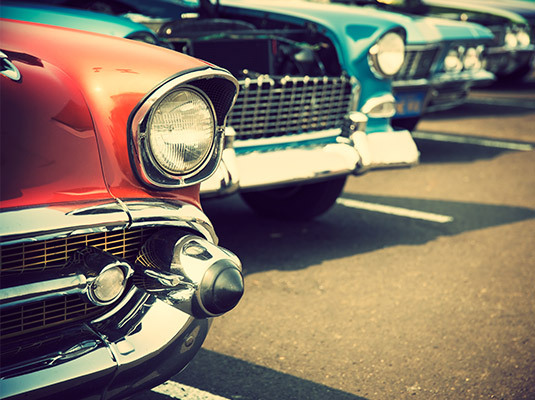 Post-war, the United States economy was growing exponentially, and the fruits of this prosperity — new cars and other consumer goods — were available to more people than ever before. Cities quickly became overburdened with these new luxuries, and on-street parking was deemed inadequate. 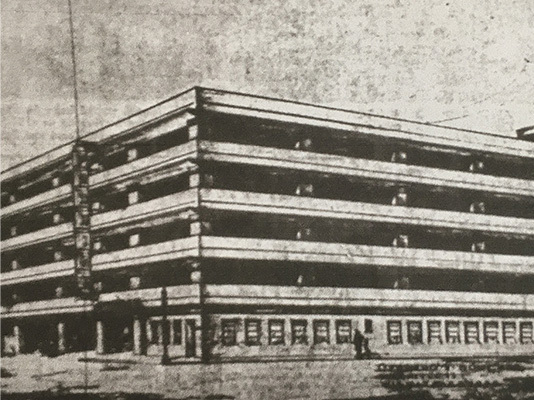 An advertisement of the grand opening of Knightley Parking Garage in 1950 announced an air-conditioned waiting room, restrooms and parcel storage where customers could have their packages delivered while shopping. The garage operated 24 hours a day, 365 days a year. Early parking garages were rather impressive and were staffed with professional parking attendants. 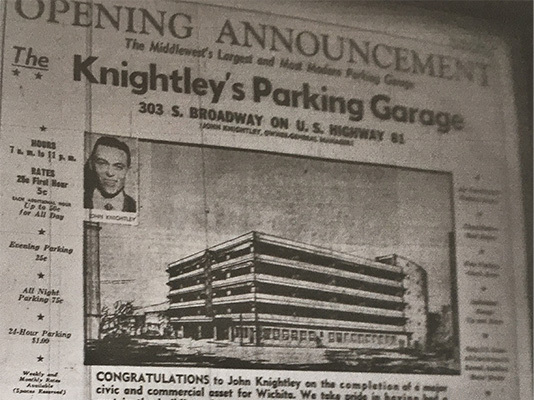 In fact, there is evidence that Knightley Parking Garage was unique in that it was attendant-operated until the 1980s. 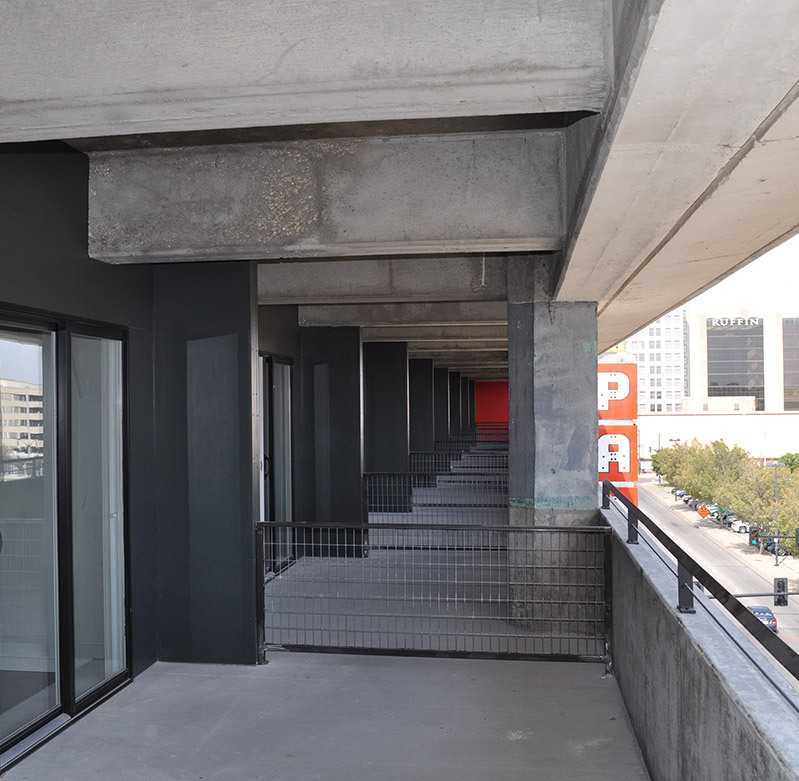 Upon its construction, the 500-space garage was considered a major civic and commercial asset to Wichita, one that would go a long way in alleviating the ever-present parking problem. Today, Broadway Autopark is doing the same as it becomes a community and commercial asset to downtown Wichita.